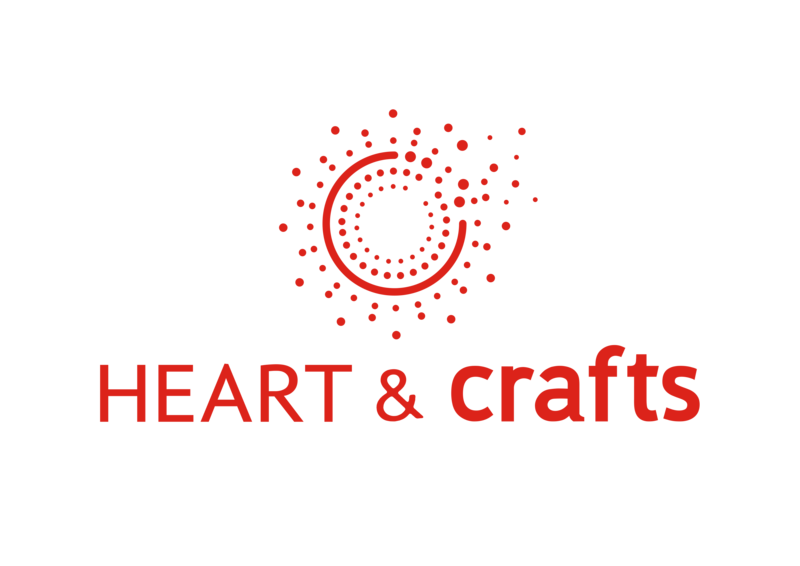 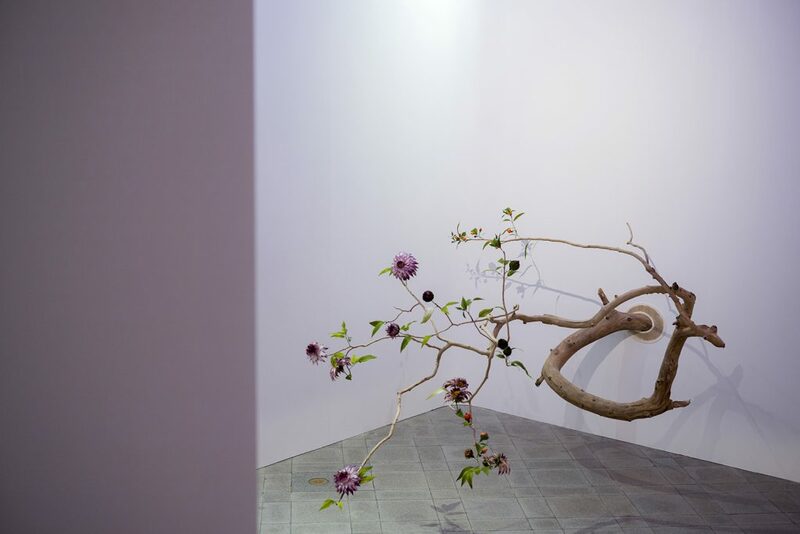 From 12 January to 17 March 2019, HEART & crafts is organising, in collaboration with the National Museum of China in Beijing, Beijing Sen Ying Culture Media Co., Ltd, and with the support of the French Ministry of Culture; with the support of the French Embassy in China, INMA (Institut Français des Métiers d’Art) and l’Institut Français, the WONDER LAB exhibition at the National Museum of China in Beijing. 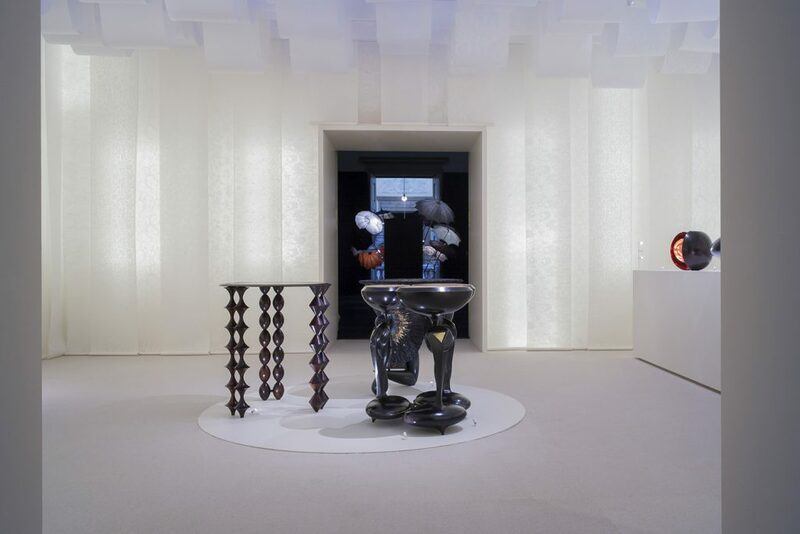 From 15 November 2018 to 3 March 2019, HEART & crafts is participating in the JAPON-JAPONISMES 1867-2018 exhibition at the Musée des Arts Décoratifs in Paris, and presenting the works of seven French Master Artisans from the WONDER LAB exhibition at the Tokyo National Museum. 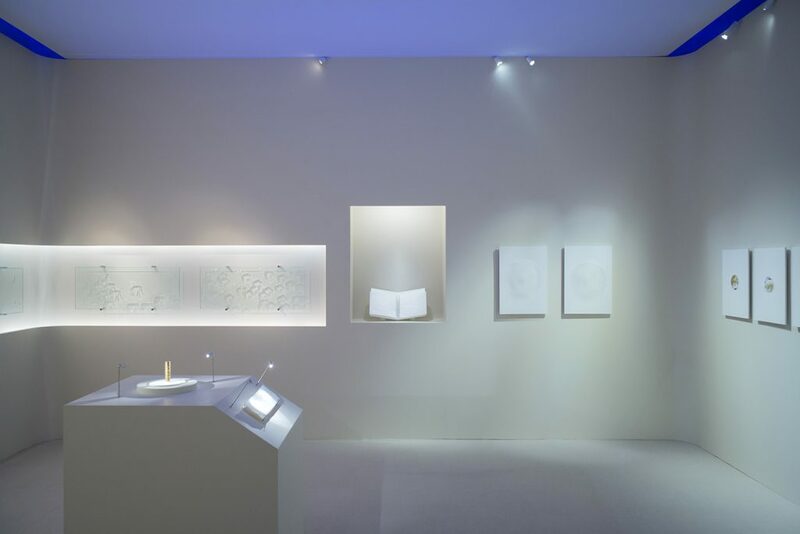 With this unprecedented exhibition, the Musée des Arts Décoratifs pays tribute to the unique influence of Japan on French creation, highlighting the way both countries have been mutually enriching each other culturally since the end of the 19th Century.